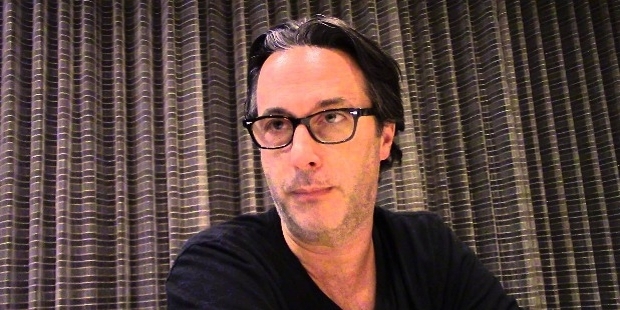 Jason Rothenberg is a television producer and writer of American origin. He is famous for Body Politic and The 100, television series aired on The CW television network. Jason Rothenberg was born in Detroit and spent his growing up years in a West Bloomfield suburb. He studied 'communication' from the University of Wisconsin, Madison. Rothenberg started his career in Hollywood as an assistant. He was the production assistant for the video, Original Intent and for the French film, American Cuisine in 1992 and 1998 respectively. Rothenberg was hired as the production office coordinator for the film, Julien Donkey-Boy in 1999. He and Bill Robinson were approached by The CW television network to make a stand-alone episode, Body Politic of a drama about a group of young staffers of Washington, D.C. in 2009. 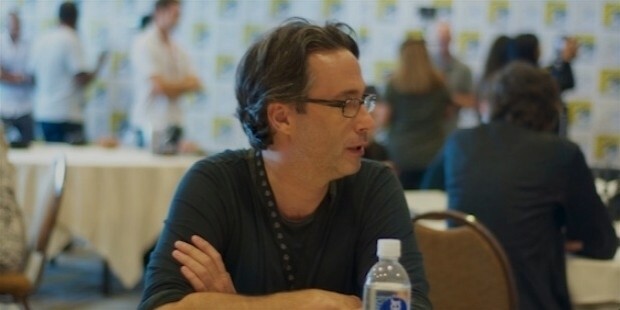 Rothenberg was the co-developer, co-writer and co-producer of the series. Body politic was produced by CBS Television Studios. The episode was not aired but received favourable reviews by E! Online. 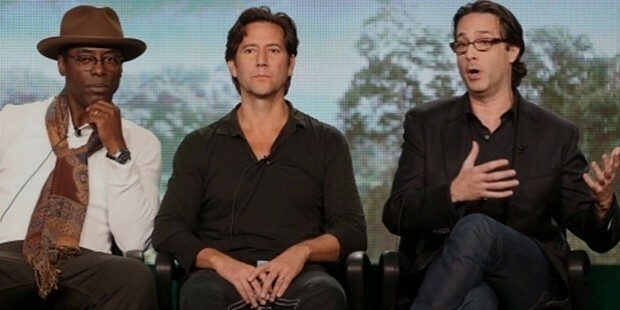 Rothenberg made The 100, a sci-fi series for CW in 2013. The series was fashioned on Kass Morgan's trilogy by the same name. 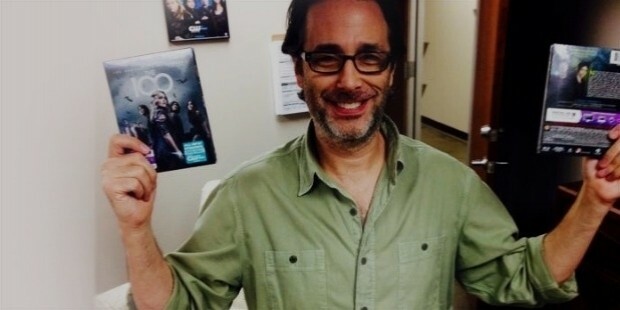 Rothenberg is the developer, co-writer, co-producer and executive producer of The 100.It series premeired in 2014 aand went on to become one of the most popular shows on CW. The second season of The 100 was launched in the same year and won critical acclaim. It was credited at 100% on Rotten Tomatoes. The third season of The 100 was launched in January 2016. Rothenberg wrote several episodes of The 100; Pilot, Earth Skills, We Are Grounders -Part Two, The 48, Blood Must Have Blood - Part Two, Wanheda- Part One and TBA (season 3, episode 12 and 16). Rothenberg recently sold the specifications of 59 Story Crisis and did an adaptation of the novel, “The Sparrow”.